The Today’s Golfer Travel Awards began in 2011, giving golfers the chance to weigh in on their favorite courses and venues across the United Kindom and Continental Europe. 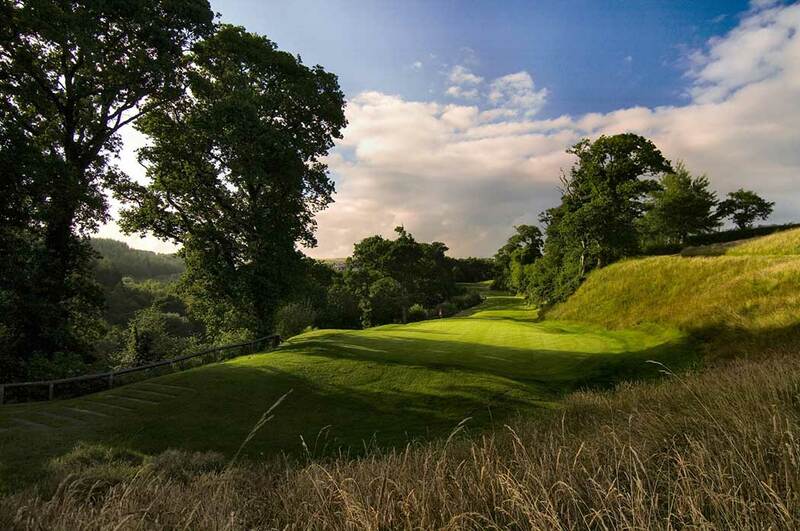 This year, two Jack Nicklaus Signature Golf Courses came away with top honors: St. Mellion and Gleneagles, the host venue for the 2014 Ryder Cup. Gleneagles was recognized as “Scotland’s Best Hotel/Resort” in the competition. After the PGA Centenary course designed by Nicklaus staged one of the best-ever Ryder Cup matches, Gleneagles was a clear and deserving candidate in this category. Gleneagles is an extraordinary place to stay and play, being set amid the gentle beauty of 850 acres of Perthshire countryside. In addition to Nicklaus championship golf, there are also sumptuous rooms, a multi award-winning spa, elegant fine dining and a wide range of outdoor activities. “It’s a wonderful endorsement to be voted Best Hotel in Scotland by the readers of Today’s Golfer,” said Bernard Murphy, Gleneagles Managing Director. St. Mellion received top nods as “England’s Best Course & Hotel Resort.” Now branded an International Resort, St. Mellion delivers on all fronts—on and off the course—and isn’t afraid to run with special offers and packages. Indeed value-for-money is very much the name of the game at Crown Golf’s flagship venue which recently celebrated its 25th anniversary. Naturally everyone wants to tackle the mighty Jack Nicklaus-designed course, which in many ways is the ultimate test of parkland golf. The on-site accommodations are comfortable, and some offer balcony views overlooking the final hole of the course. Guests can unwind in the health club & spa and enjoy fine dining in two restaurants. Having staged six Benson & Hedges International Opens, St. Mellion has a storied past too!St. Mellion’s golf manager, David Moon, was excited for the recognition the club gained.